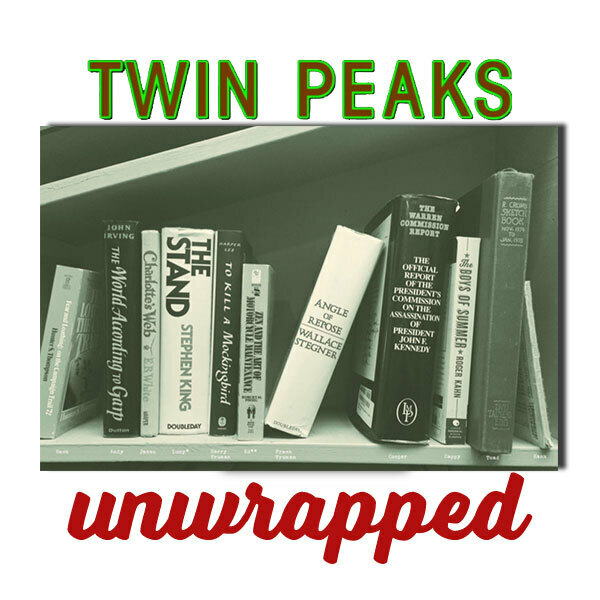 Bryon and Ben discuss with John Thorne the Log Lady intros, H. Perry Horton about his new collection of essays, and Joel Bocko about what will the new Twin Peaks show be like. 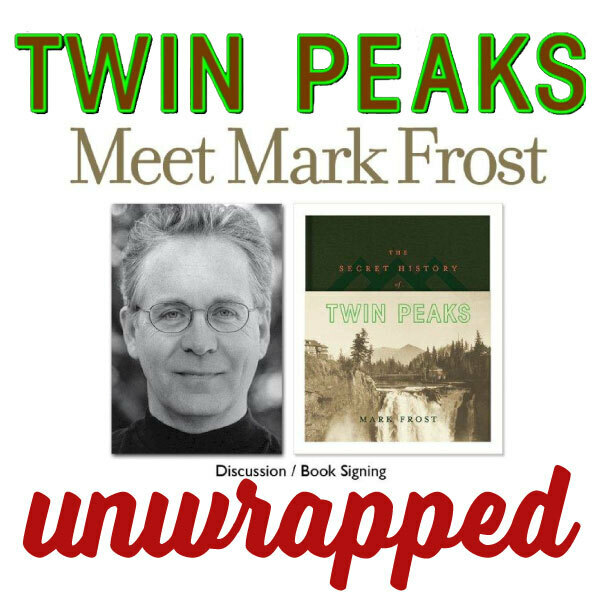 Bryon and Ben discuss the Mark Frost Book Tour, we share the 10/20 Frost reading in NY and John Thorne tells us about his experience meeting Mark Frost and attending the book tour in Austin, TX. 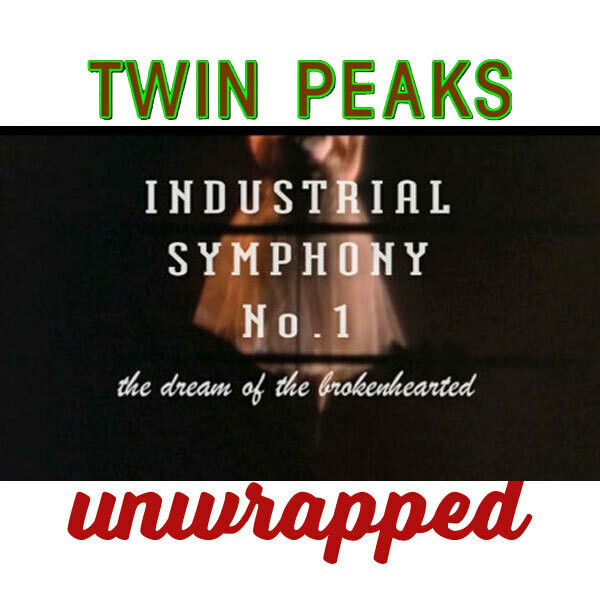 Bryon and Ben discuss Twin Peaks UK Fest 2016 with Ishbel Beeson (TheBlueRose.co.uk), Andreas Halskov (TV Peaks book), Ben L Maden (Entertainment Zone), Scott Ryan (Red Room Podcast) and Lindsey Bowden (Founder and Producer of Twin Peaks UK Festival). 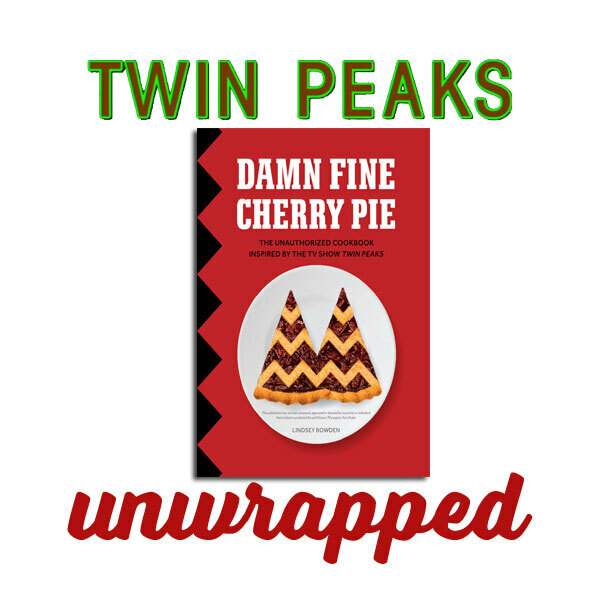 Bryon, Ben and Joel Bocko discuss the Secret History of Twin Peaks book. Aaron Mento shares some mysteries he's discovered about the book.